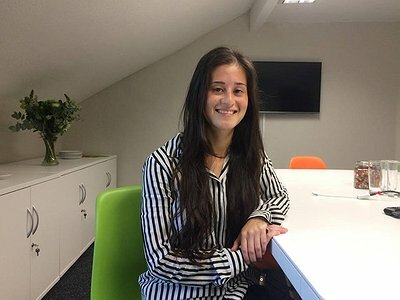 Having made an excellent impression during a temporary contract at the start of the year, Scarlet joined the SFA team on a permanent basis in September 2017 as our hospitality event and buyer recruitment expert. Having graduated in Social Policy and Criminology and with years of experience in administration, customer service and reception work, Scarlet's telephone sales skills are excellent! She is tenacious, a fast worker and is highly competent in adjusting and dealing with unforeseen circumstances. She's an incredibly quick learner and is excited to start working in the meetings industry!